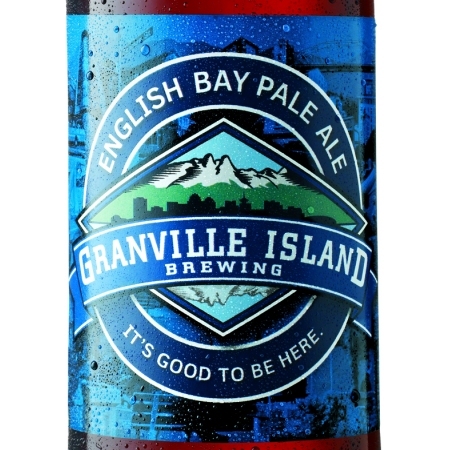 CALGARY, AB – Vancouver’s Granville Island Brewing has announced that one of its flagship brands, English Bay Pale Ale, is now available in Alberta. English Bay Pale Ale will be available in 6 packs of bottles and cans in liquor stores throughout Alberta. Each pack will also include a 16 ounce branded glass while supplies last.